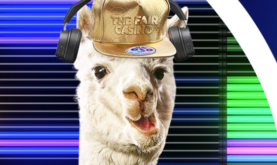 » News » The Wheel of Rizk – Get 10 Free Spins or more at Rizk Casino! Rizk Casino is the casino for punters who like to live on the edge. If you never try, you will always fail. If you do not wager you cannot win. Rizk has just about everything a British punter could wish for: slot machines, live casino, and recently also on sports betting. You will find plenty of slots (more than 600) from some of the best the best providers. Meanwhile, the sports selection is constantly being expanded, with more and more leagues and live odds. The live casino is already gigantic with more than 40 tables with various games, including Blackjack, Baccarat, Roulette and more. 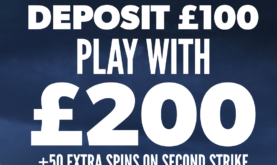 There is a great casino bonus: 100% welcome bonus up to £100 plus 50 Free Spins. You also get access to the Rizk Races, competitions for the best spinners with cash prizes. New players get the chance to gamble for free on the Wheel of Rizk! Risk has their very own unique slot game called the Wheel of Rizk. The Wheel of Rizk is only available on the Rizk site. This slot they use to reward their players. Every time you play on slot machines or the live casino, you collect Rizk points, once you have a number of points, you will get a free spin on the Wheel of Rizk. The prizes that you can win are fantastic. 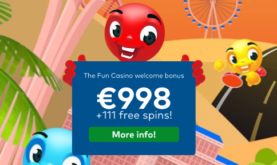 You can win gold coins, which you can redeem immediately for real money, free chips for the casino, free spins, no deposit bonuses and much more. Save points and you can go to the next level. Every tenth time you reach the next level, you get the chance to play on the Super Wheel of Rizk, with much bigger prizes. The Wheel of Rizk is available to new customers with no deposit as well. Simply visit the site using our link, register an account. You will get a Free Spin on the wheel of Rizk. 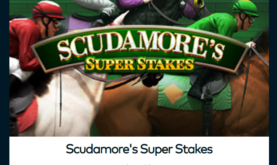 Here the smallest prize you could win is 10 free spins, but if you are lucky, you might win a whole lot more. Get this fun promo while it lasts and do not forget to thank us is you manage to score a big win using free money! With 10 or more Free Spins guaranteed and the chance to win some big prizes, today is one day when you will not have to Rizk anything to win!